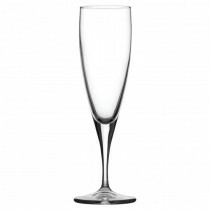 Lyric is a stylish and contemporary collection. 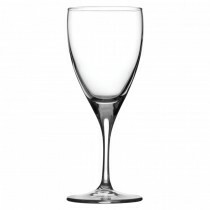 Its one piece construction makes for a sleek look as well as increasing the strength of the glass. 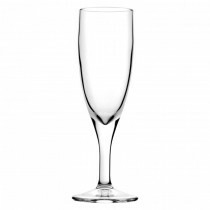 The comprehensive range comprises of three Wine glass sizes, as well as a Champagne Flute and a Sherry glass.